It’s Sunday! 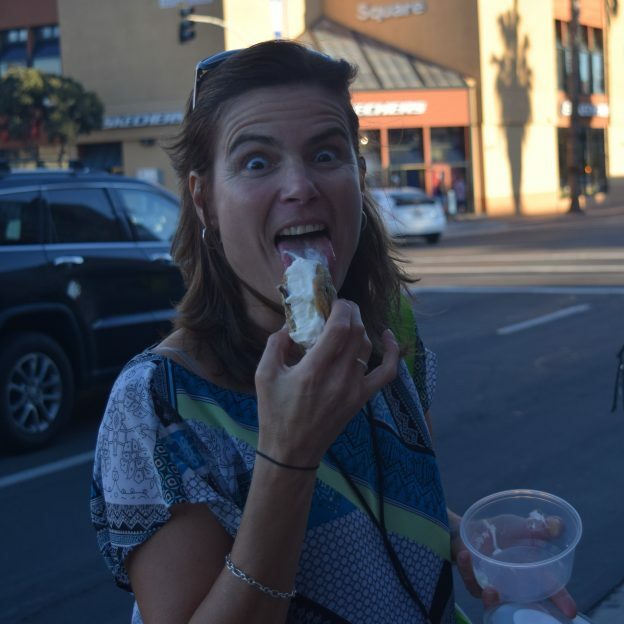 This week’s edition of Ice Cream Sunday Smiles is a product of the quote Don Kardong once said, “Without ice cream, there would be darkness and chaos.” So expel darkness from your life and fuel your smile by eating ice cream, on this balmy March Sundy! 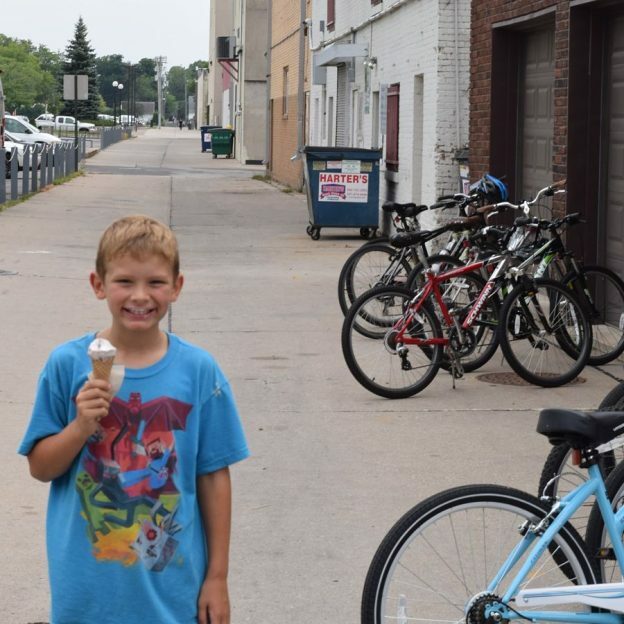 This entry was posted in News, Picture of the Day and tagged #bicycle, #icecream, #icecreamofinsta, #icecreamofinstagram, #icecreamsmiles, #mnbikeguide, #nextadventure, #nextbikeadventure, #onlyinMN, #picofday, #picoftheday, #ridemybicycle, #ridemybike, #sundayfunday, #sundaysmiles, bike, Bike Guide Minnesota, Bike Guide MN, Ice cream smiles, Minnesota Bike Guide, MN Bike Guide on March 5, 2017 by Stephanie Hunt. 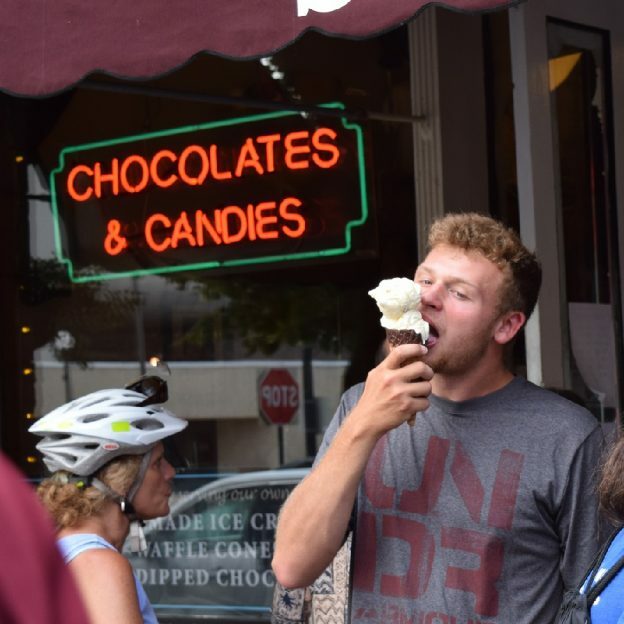 It’s Sunday again which means, Ice Cream Smiles Sunday is back at it again this week! 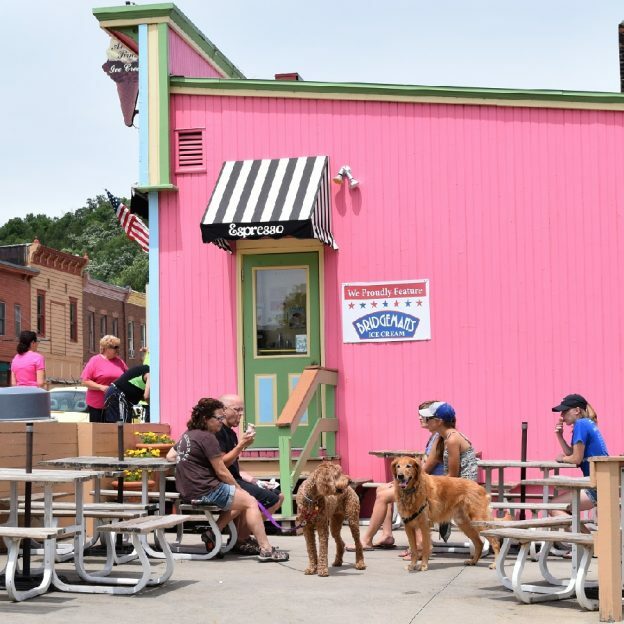 We take a look back from our Inaugural Root River Bluff & Valley Bicycle Tour we stopped and enjoyed some Ice Cream at this little shop in Lanesboro. We’re looking forward to stopping again this year, will you be joining us? 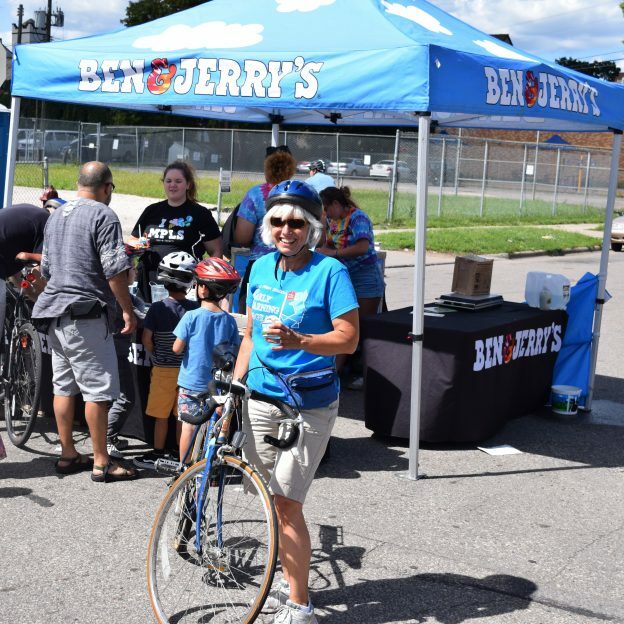 This entry was posted in News, Picture of the Day and tagged #icecream, #icecreamsmiles, #nextadventure, #nextbikeadventure, #onlyinMN, #picofday, #picoftheday, #rootrivertrail, #sundayfunday, #sundaysmiles, Bike Guide Minnesota, Bike Guide MN, Ice cream smiles, Minnesota, Minnesota Bike Guide, MN Bike Guide, Root River Bluff & Valley Bike Tour, Root River Trail, Root River Trail Towns on January 22, 2017 by Stephanie Hunt. Miles of smiles Sunday celebrates another beautiful day on your bike. This photo was taken in Minneapolis Northwest, along the Mississippi River Trail. With the leaves turning and perfect biking weather, we hope you get out on your bike and enjoy all the fall riding possibilities amongst the fall colors along the way. 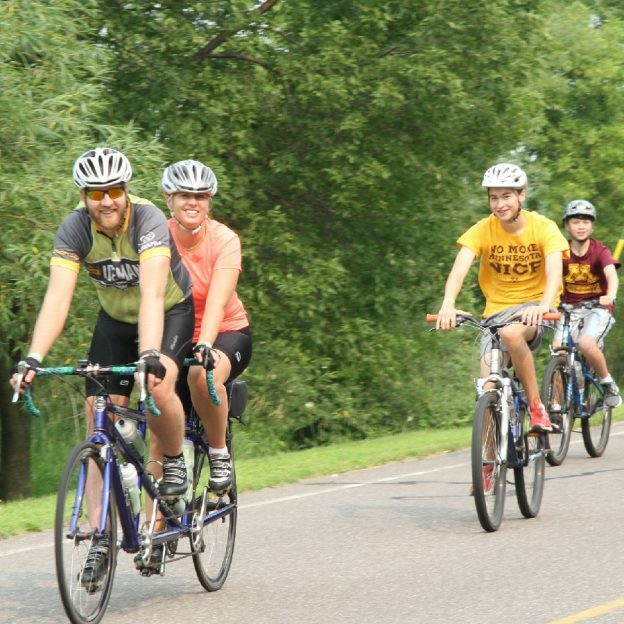 See many more bike-friendly places to explore in the new Minnesota Bike/Hike Guide. This entry was posted in Uncategorized and tagged #bicycle, #nextadventure, #nextbikeadventure, #onlyinMN, #Roadbiking, #sundaysmiles, #weloveMNW, bike, Brooklyn Center MN, Brooklyn Park MN, Maple Grove MN, Mississippi River Trail, Road Biking Minnesota on November 6, 2016 by Russ Lowthian. 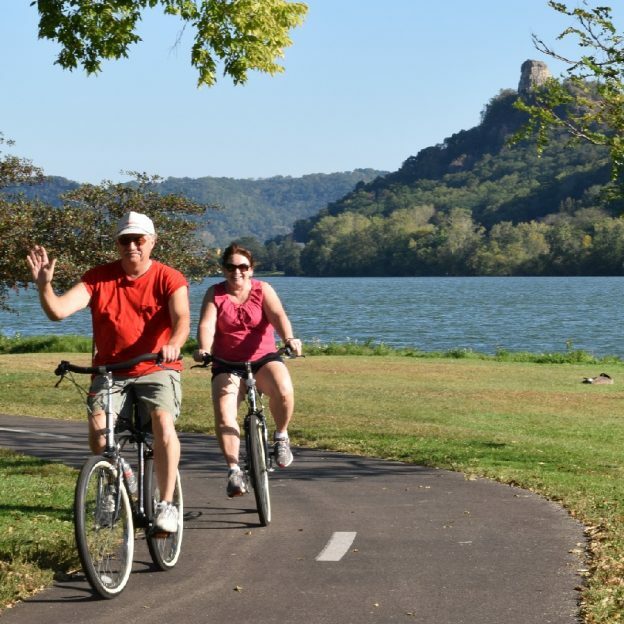 Miles of Sunday smiles on the Mississippi River Trail (MRT). 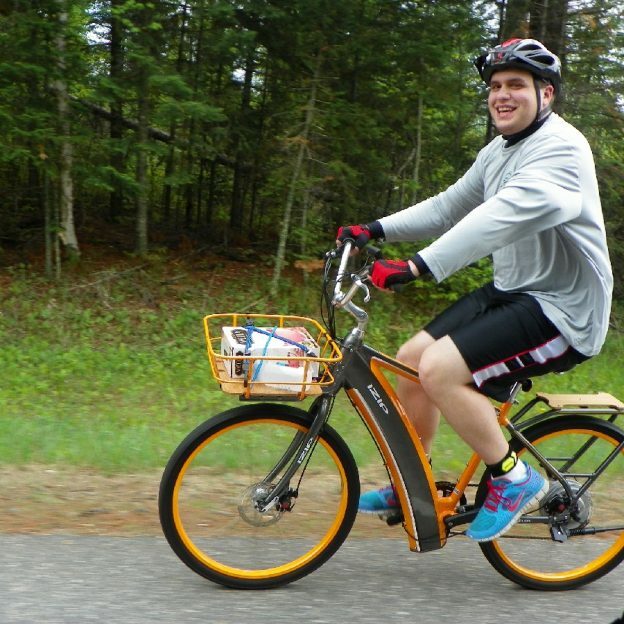 We caught this cyclist having a blast riding his IZIP eBike, east of Bemidji, MN along the MRT. With the leaves turning and perfect biking weather, we hope you get out on your bike and enjoy all the fall riding possibilities and Halloween decorations along the way. 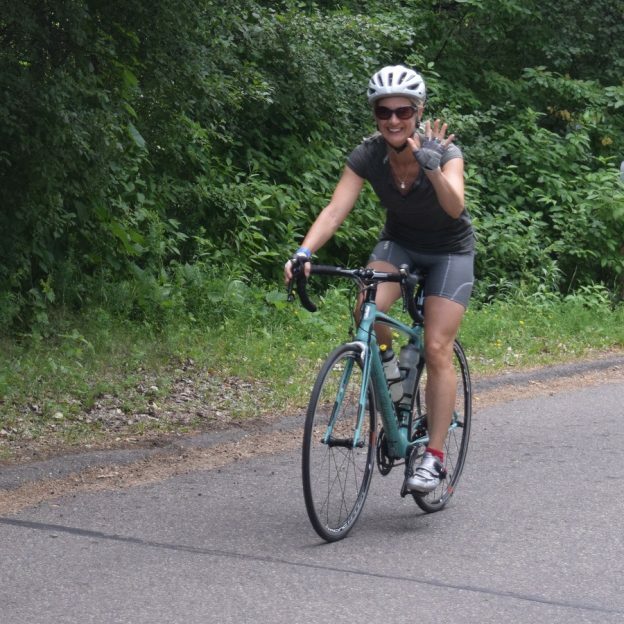 Along with the Mississippi River Trail see more bike-friendly places to explore in the new Minnesota Bike/Hike Guide. This entry was posted in News and tagged #bicycle, #mississippi, #nextadventure, #nextbikeadventure, #northernminnesota, #onlyinMN, #sundayfunday, #sundaysmiles, Bemidji MN, eBike, IZIP, MRT ride on October 30, 2016 by Russ Lowthian.